“Trio of powerful, independent markswomen, fighting for justice and honor. Disrespecting them would not be just a mistake, it would be a cardinal sin." 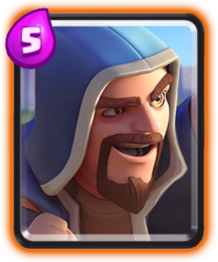 For 9 elixir you place 3 Musketeers (whose original cost is 4 elixir each). 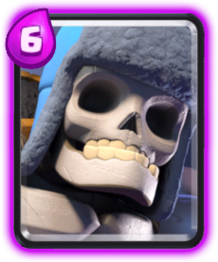 This card is very complicated to play since it's very risky, however also rewarding. It's commonly used following a tank. 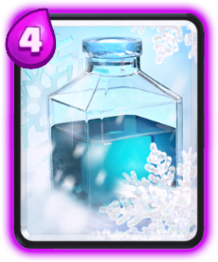 Since it has a high elixir cost, generally it's placed in the back. 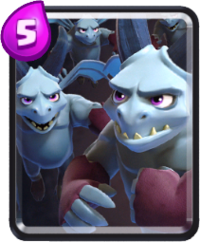 In offense, place them in the back and wait to collect more elixir to place a tank in front of them and you will have a powerful push. 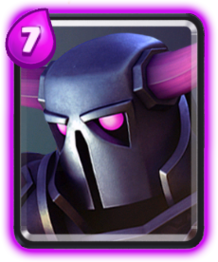 Troops with synergy are Giant, PEKKA and Golem (however this last requires 17 elixir investment and generally, the opponent will not let you do it). 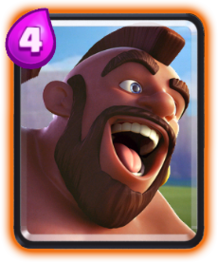 This card shines at best when you surprise your opponent in overtime. However, it's a win/lose condition card. They can be used as a defensive unit since they have very high single target damage and can kill tanks in few seconds. 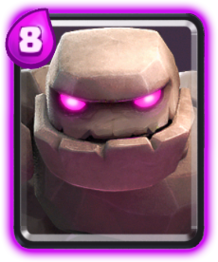 Great against Giant, Golem and Lava Hound. 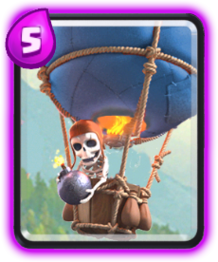 They work very well to build a counter push. You need to learn how and when to play the Three Musketeers. 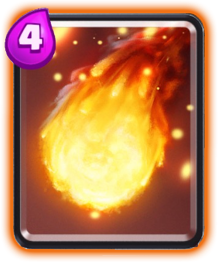 First thing is to check how many spells does your opponent have and only use if you know your opponent doesn’t have a direct damage spell in hand (Fireball, Lightning, Rocket). 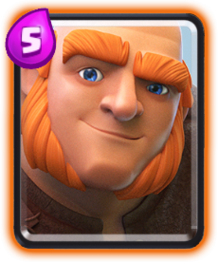 Otherwise, he can take a huge elixir advantage which will lead to a loss. 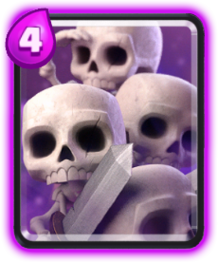 If you drop Three Musketeers behind king tower with both of the opponents towers up, you can split them two to one side, one to the other. 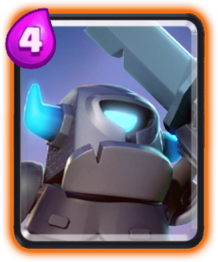 You can actually drop an Ice Wizard on one side to tank for one push and a Knight on the other to tank for the other (with Spear Goblins to back it up), giving you two simultaneous strong pushes and a huge threat that will destroy a tower if they don't counter perfectly. 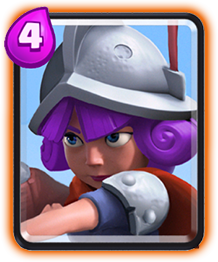 To counter it, once the opponent uses it, just rush the other lane and don't let the enemy build a push. 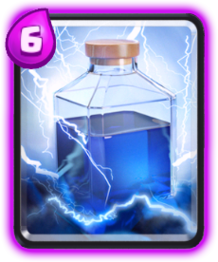 After using it, the opponent will not have any elixir available to defend. 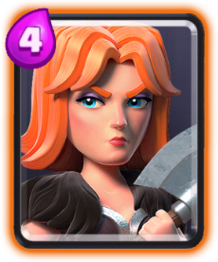 Also, Valkyrie + Freeze will make a good counter job. 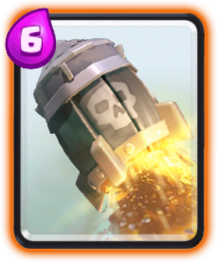 If they lock on to the tower, most likely it will be destroyed. Huge damage. Very high risk, you leave undefended the other lane. 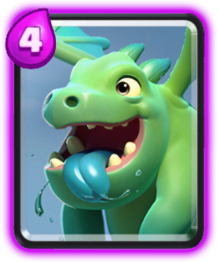 Easy to counter with spells.